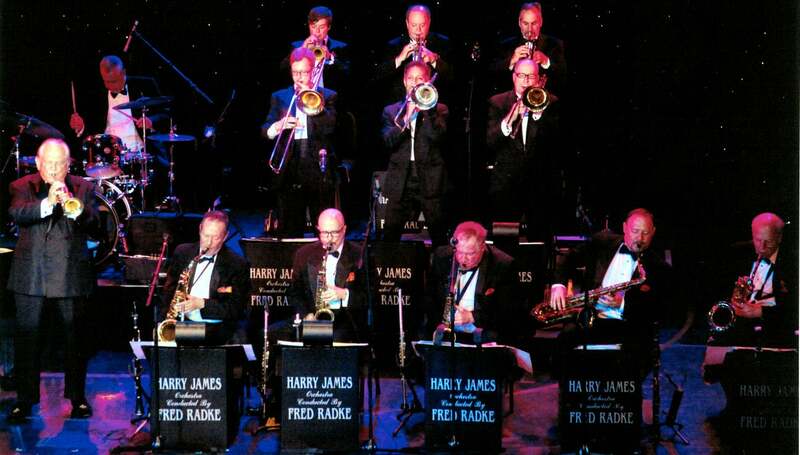 WMKV revives the glory days of Music Hall Ballroom with this big band concert and dance with The Harry James Orchestra. During the golden era of the big bands, Harry recorded a number of hits, including ‘I've Heard That Song Before’, from the motion picture Youth on Parade (1942), ‘You Made Me Love You’ (1941), the number-one instrumental hit ‘Sleepy Lagoon’ (1942), ‘I Had the Craziest Dream" (1943), ‘You'll Never Know’ and his theme song, ‘Ciribiribin’. 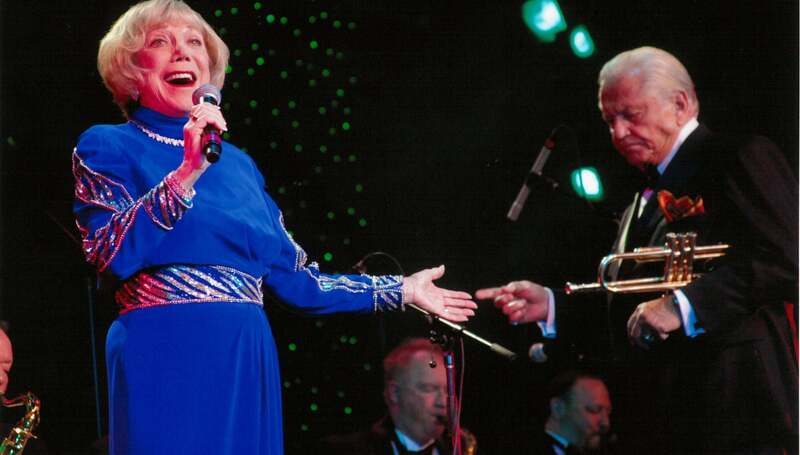 The orchestra is now led by master trumpeter and big-band conductor Fred Radke and singer Gina Funes.